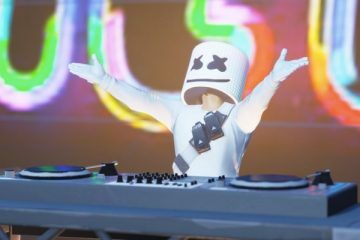 The fascination around music and gaming skyrocketed last weekend with the virtual Marshmello concert in Fortnite. The impact has been far-reaching. Songkick reported more fans looking for tickets on its platform during the past 4 days than the past 3 months combined. Marshmello’s YouTube channel received 4MM+ extra views over the weekend following Fortnite.